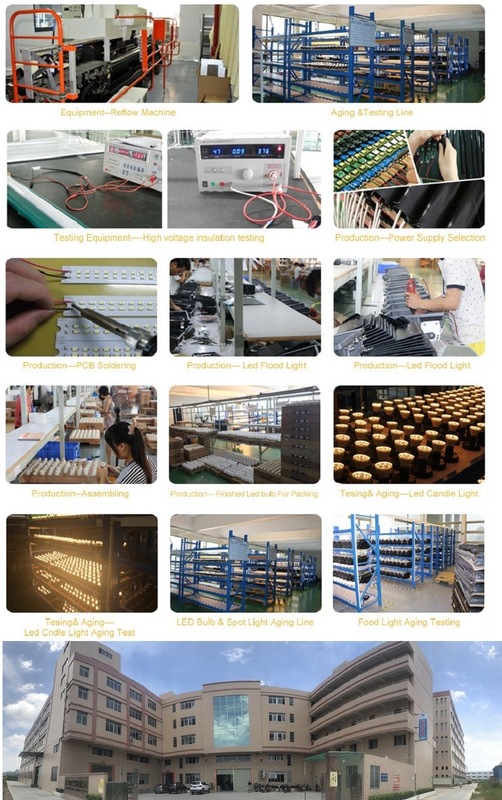 * high brightness SMD2835 led chip with less light decay during long time working . 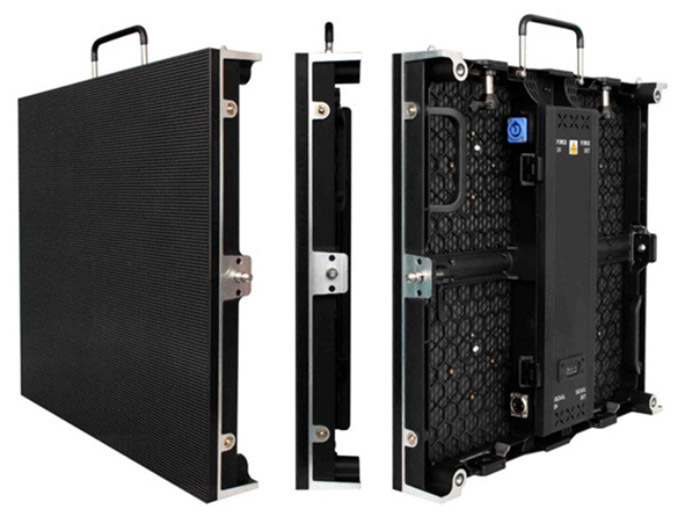 * high light transmittance rate PC cover ,Â milky cover and transparent cover available . * internal constant-current IC driver with high power factor >0.97 . 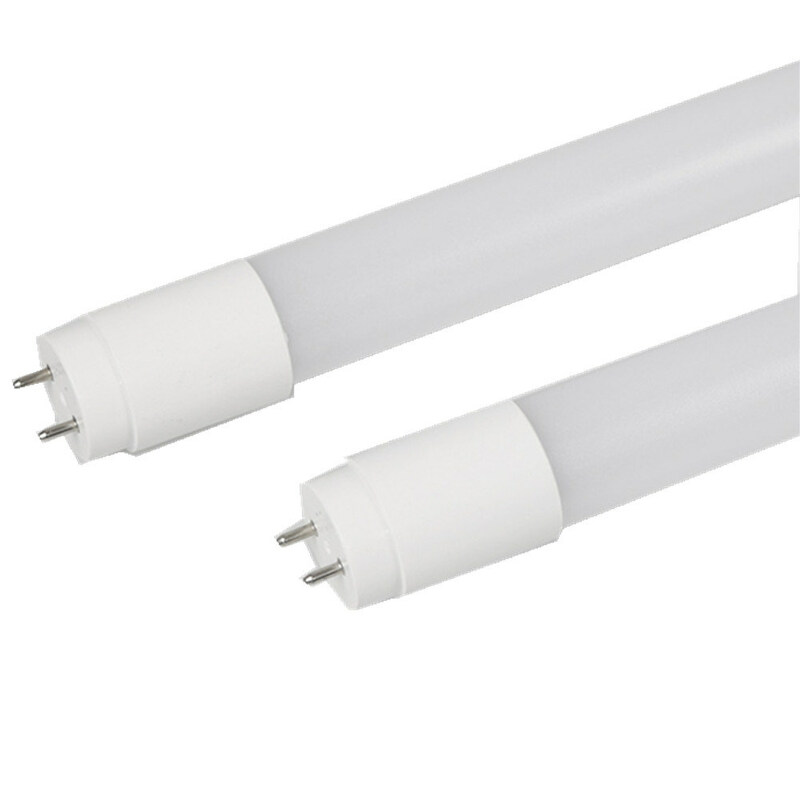 * directly replace traditional fluorescent t8 led tube light . * fast start ,Â energy saving ,Â environmen-friendly . Q2. How do you offer samples? A: We offer free samples in certain quantity and delivery within 7-10days. A: Sample order: 7-10 working days . Â Â Â Â Mass order: 30-35Â days after 30% deposit received. A: Payment shall be 30% deposit by TT, balance against copy of B/L,or L/C at sight. A: We offer 2 year warranty for this lamp. A: For this model, usually our MOQ is 1000pcs, but we also accept sample order for trial. 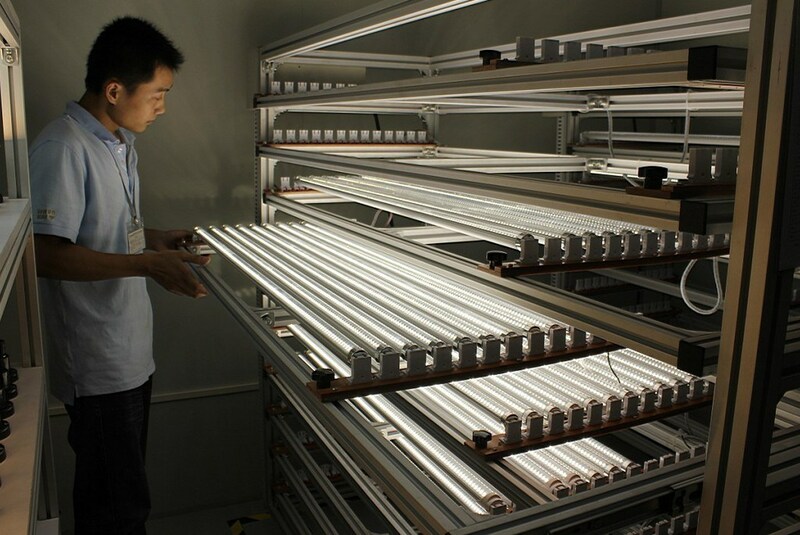 Q7: Can your factory make the lights based on customers' design? 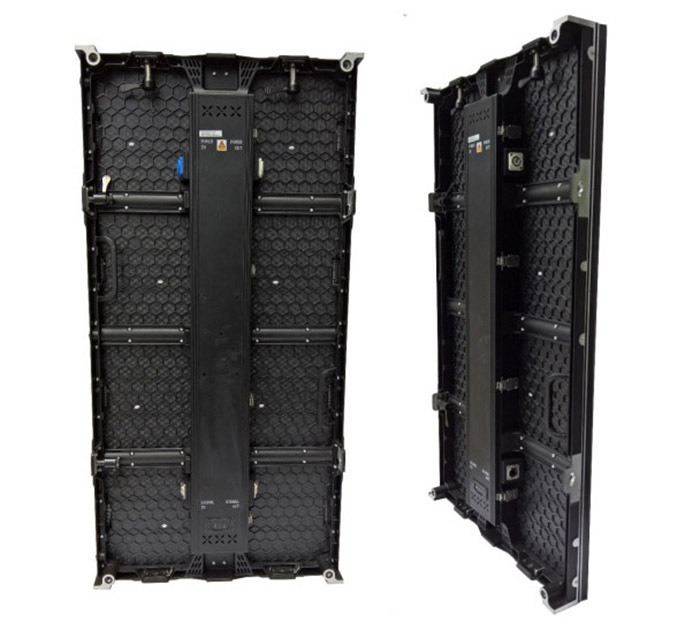 A: Yes, we offer OEM and ODM service; we have professional engineers for R&D. Q8: Where is your factory? How can I get there? 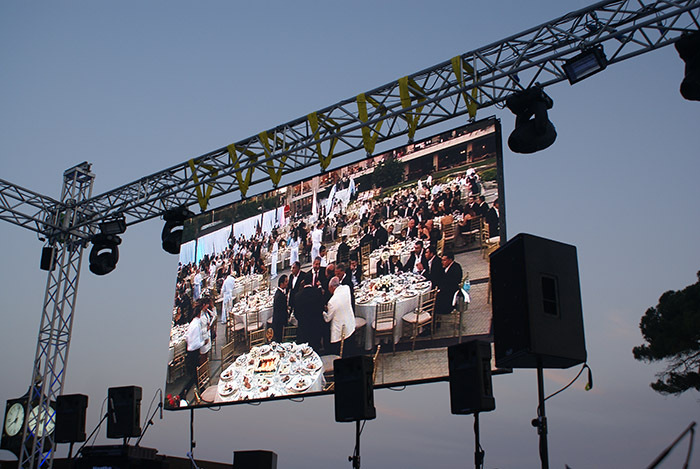 Large viewing angle reach to 140Â° both horizontal and vertical sides.